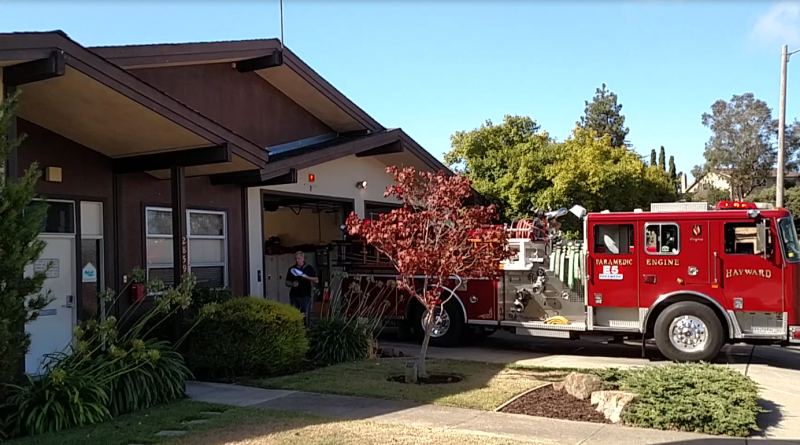 Hayward Fire Department – HVAC and Plumbing Upgrades | 15000 Inc.
15000 Inc. has teamed up with Ross Drulis Cusenberry Architects to take on the Hayward Fire Department Modernization project. The project consists of modernization and ADA upgrades to six Fire Stations and a complete revamp of the existing Fire Training Facility. 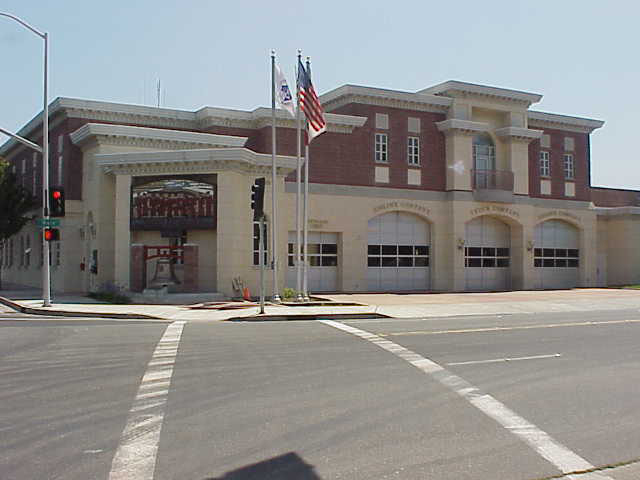 Modernization of Fire Stations one through six, including the architecturally significant main fire house. 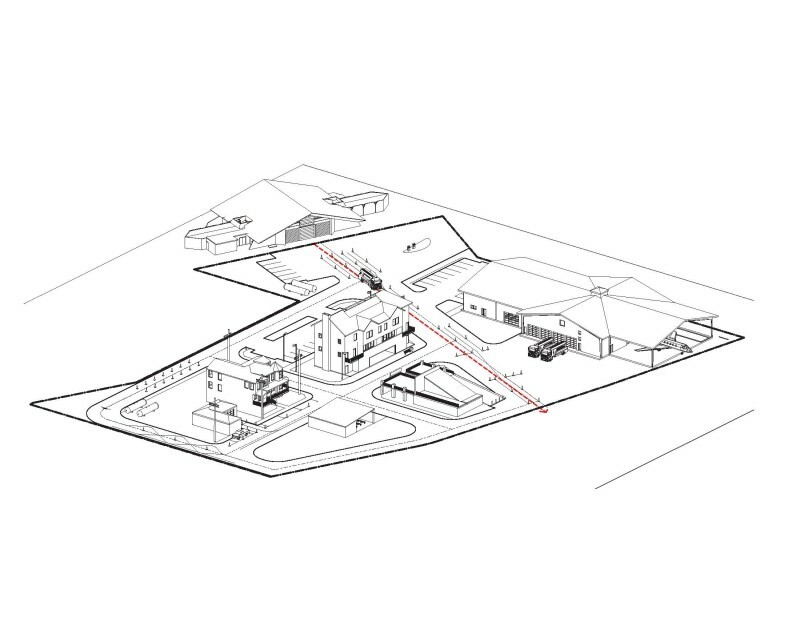 The project will include a complete redesign of the extensive outdoor Fire Training Facility incorporating a full size mock-up of a semi- trailer, a commercial aircraft, and a large Burn Building. Includes preparatory work for the City’s goal of moving all city facilities towards Net Zero energy usage. The seven projects will be organized into three separate bid packages. Below is the Aircraft Fire Rescue truck at the Fire Training Center. 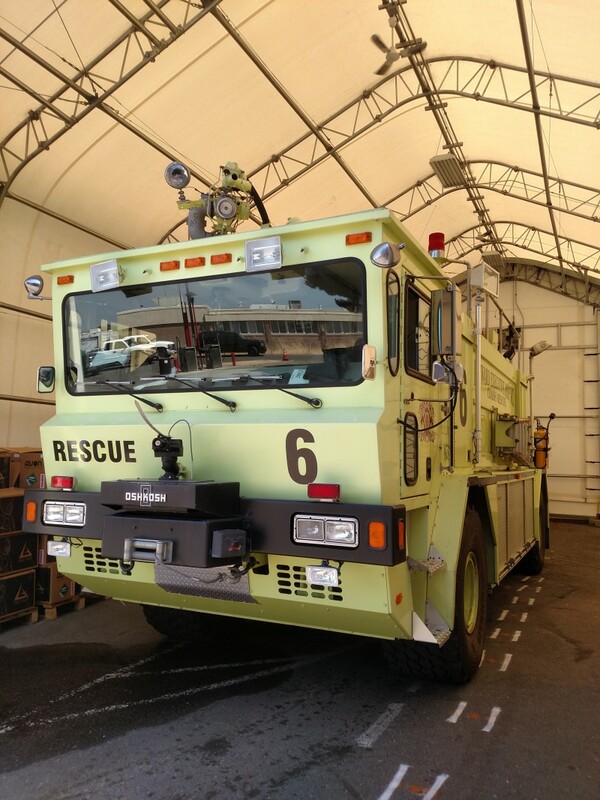 The unit provides aircraft fire fighting capability to the adjacent Hayward Air Terminal.